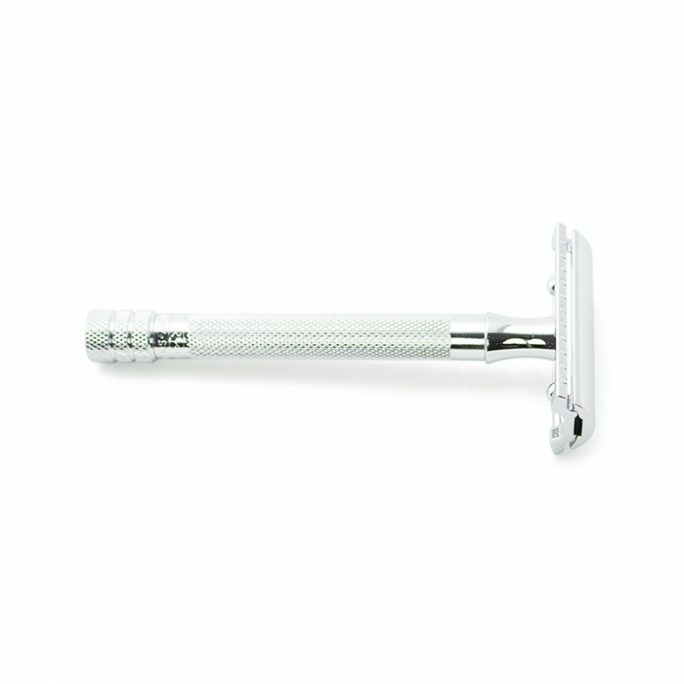 Safety Razors are not only affordable to shave with since the cost per razor is cheaper than cartridge razors, these razors also provide some of the closest shaves you will ever experience. 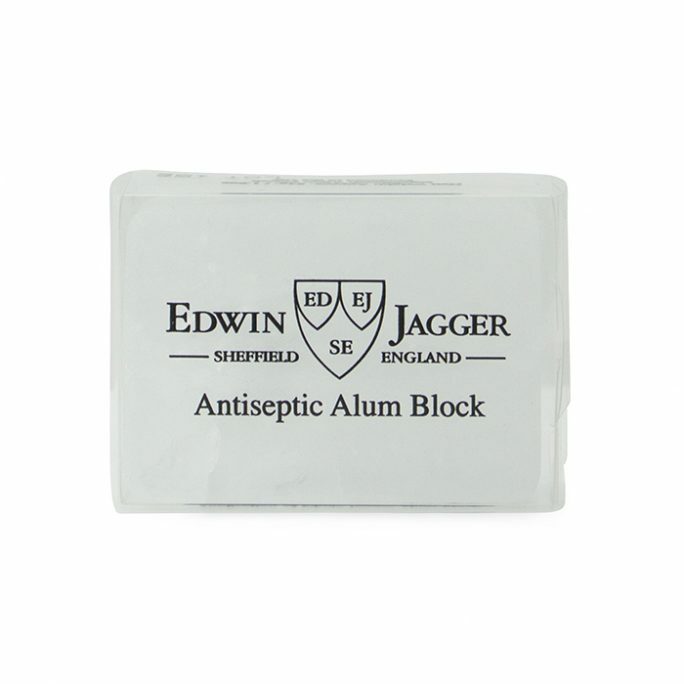 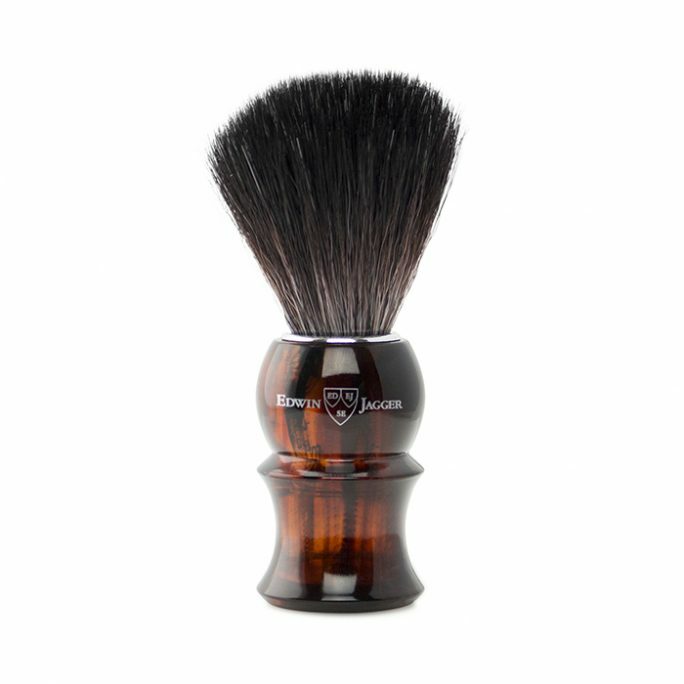 When you purchase a safety razor kit with the Original Shave Company, you save on high-quality items which would be more expensive if purchased separately. 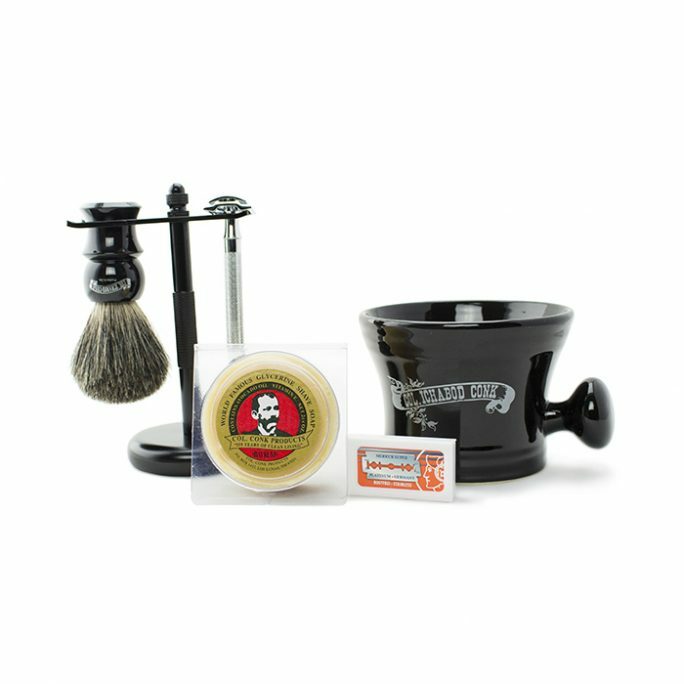 Take advantage of these packages and try your very own safety razor kit today.